Hi everybody its Haley and yesterday my dad and I thought I hadn’t been posting much other then my interviews so we started pondering ideas. My dad said “How about every week you post about a stadium we’ve been to”. I said, “That’s a great idea.”. Every week on Tuesdays and Fridays, I will post about a stadium. On Tuesdays I will be reviewing and talking about the stadiums. On Fridays I will post some pictures with captions and maybe even a video from that place. 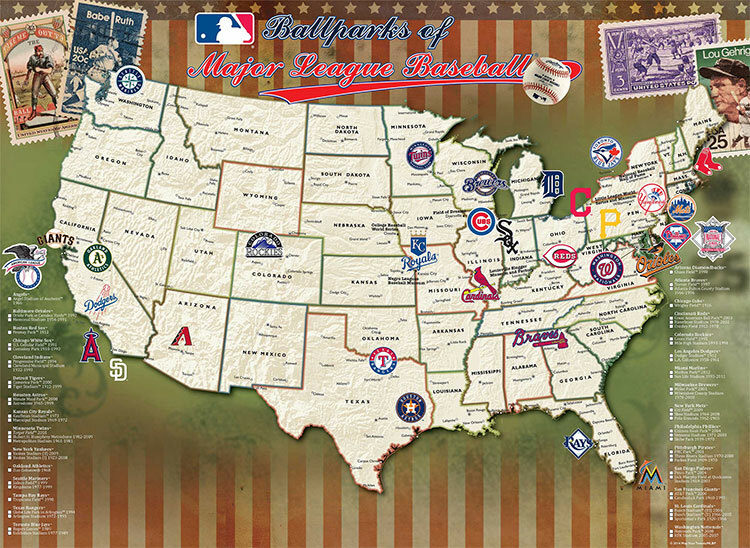 In 2011 we started our trip and so far I have been to twenty-five stadiums. I will go in order of stadiums I have been to if you would like to see what the journey has been so far our check out our website (under construction but still cool). The site address is Home Feild Advantage My blog post will talk about my experiences at each stadium. This should take me about thirty weeks considering there’s only thirty stadiums (wish there were more). There might be a couple of additional posts because I have been to a couple of spring training stadiums. In March my dad and I are going to Arizona and I will write about this experience as well. This summer we are visiting our last four ballparks. I am very excited to share these posts with everyone, so be on a look out for pictures, posts and some additional interviews. Hope you guys are as excited as I am. Look for my first post on Tuesday – Miller Park home of the Milwaukee Brewers.